Are you planning a family theme in your preschool class? 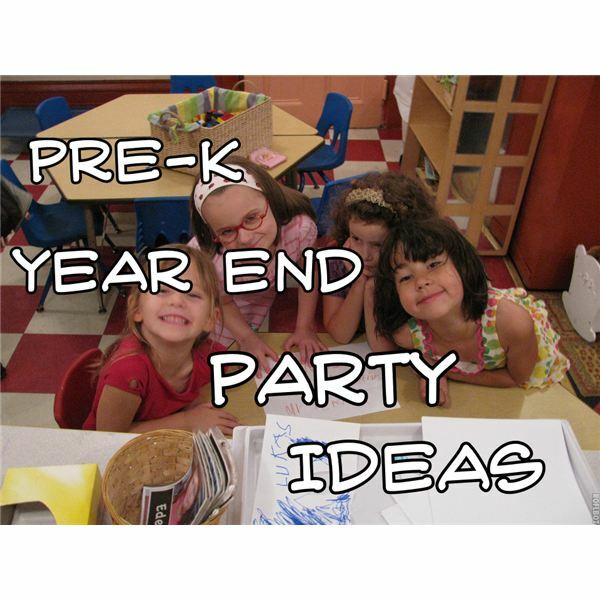 Try some of these cute ideas for group time, learning centers and a potluck! 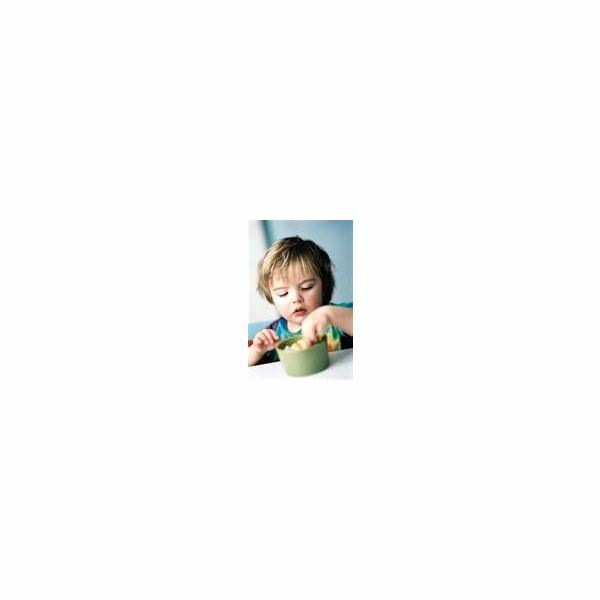 Looking for ways to keep toddlers busy? This article will provide you with seven fun, messy activity ideas that will keep boisterous two-year-olds occupied for hours. If the weather is nice take your preschool class outside for a picnic! Not so nice? Students will still have fun and learn with an indoor picnic. Find games and activities here to make it a success. 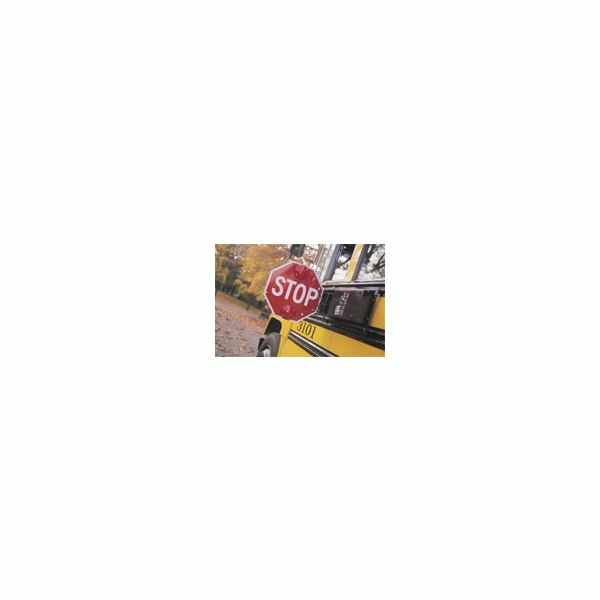 Preschoolers’ love to role play about school activities, such as: role playing as a teacher, a school bus driver, writing with pencils, carrying backpacks and lunch boxes. Get students excited about learning this year with these back to school activities. Are you having trouble finding Summer learning ideas? Well, look no more! Here are three terrific ideas sure to enhance any summer educational program. The themes are fun, exciting and full of enriching activities including: watermelon fun, vacationing, camping and water fun. When planning an end of the year party, you should consider everything from decorations to gifts to fun activities. Incorporate all the ideas provided or use them as a basis for your own creativity.